This is the exceptionally tough, reliable, precise optic that handguns require. It offers long eye relief in a lightweight package. 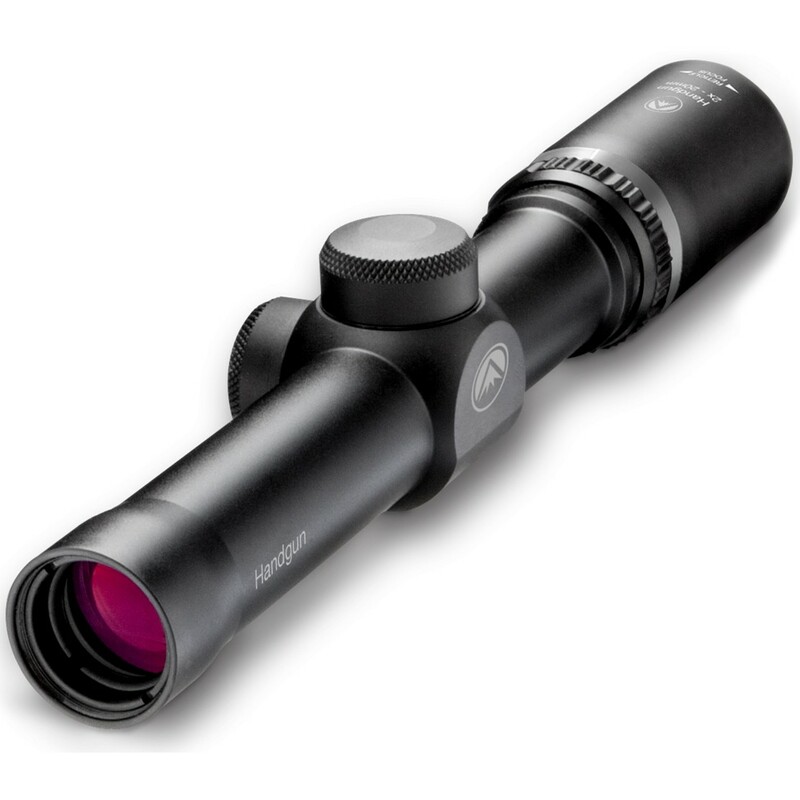 The 2x20 Handgun Scope features index-matched, multi-coated lenses that maximize contrast in low-light settings. The lenses also eliminate glare and provide superb clarity. Variations are available to meet every shooter’s needs.